January 9th in Wordpress Plugins by Wordpress Jedi . Users Ultra: use this plugin to create advanced user communities and add as many fields as you prefer. The plugin offers bbPress integration and WooCommerce auto-sync. WooCommerce Users Custom Meta Search: lets you offer each customer group a different price. You can also hide prices for unregistered users. Want to offer discount for a group of users based on their role? No problem. WooCommerce – Store Exporter: this plugin lets you export store details in CSV, XML or other formats. 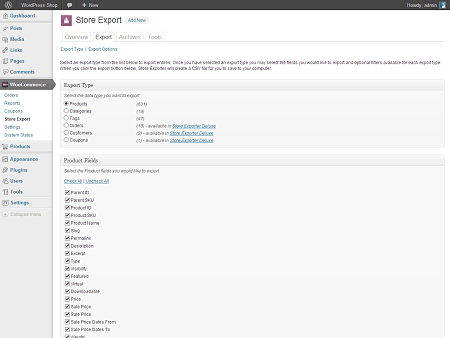 You can export products, products by category/status, tags, orders, users, coupons, and more. 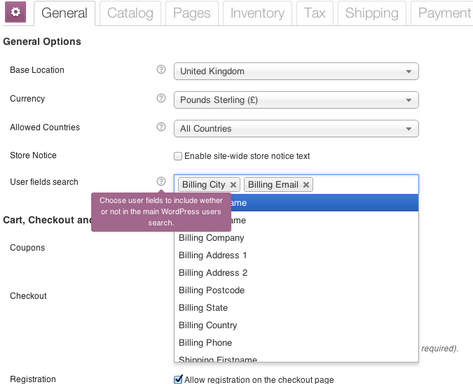 WooCommerce Users Custom Meta Search: adds users meta fields to the WordPress user search tool. 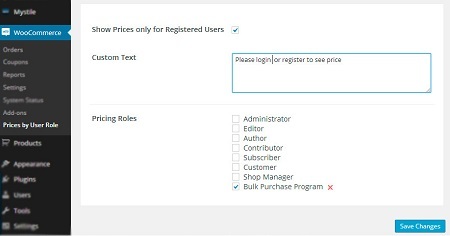 You will be able to search users by billing first name. WangGuard: not just for WooCommerce, this plugin lets you fight back against spammers. It cleans your database and protects your registation page. It supports WooCommerce and AppThemes products. What are your favorite WooCommerce plugins? Please share here.